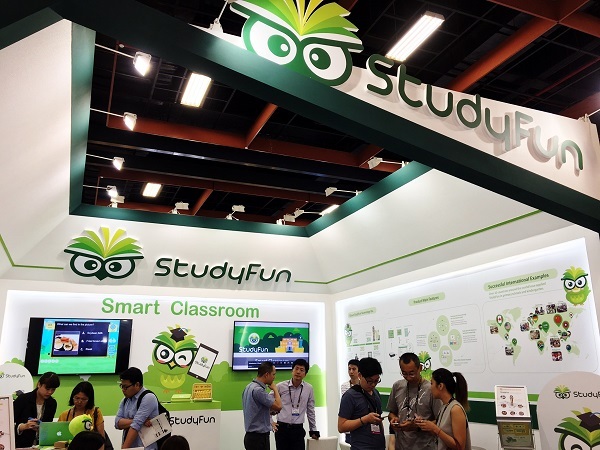 StudyFun Technology Inc. establishes its influence and reaches new heights in COMPUTEX Taipei 2016 with a successful transformation, advancing by building partnerships around the globe. 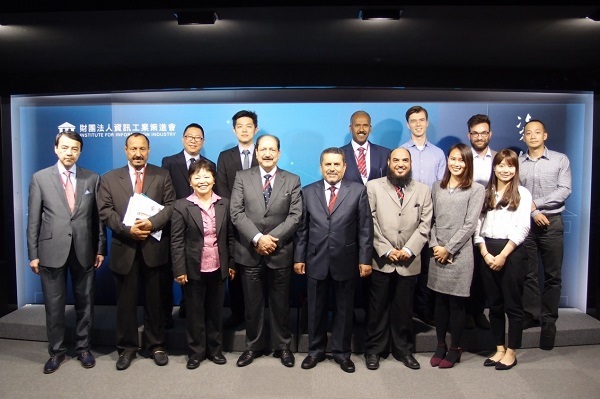 On April 12, 2016, StudyFun was invited to attend a seminar at Institute for Information Industry (III) for Kingdom of Saudi Arabia delegation. The leader of the Saudi delegation group is Mr. Usamah M. Al-Kurdi, the former member of the Saudi Arabian Majilis Al-Shura from 2000 to 2012. First Model School in Quang Ninh, Vietnam Is Now Open! MiTAC Information Technology Corp. and AIC Vietnam Co. have been to build up the first model schools in Vietnam. 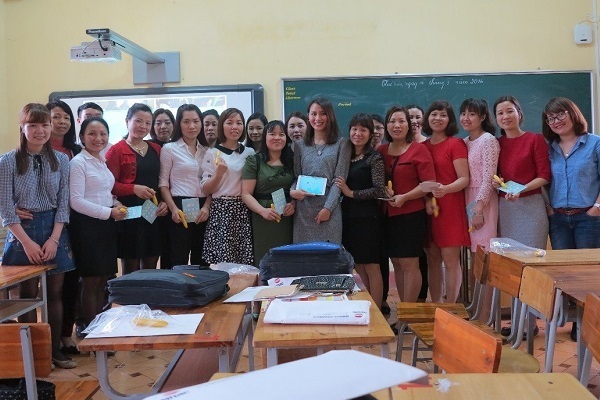 This time, StudyFun hosted one day demonstration class of ‘StudyFun Smart Classroom’ system and work shop for 30 primary and kindergarten teachers. 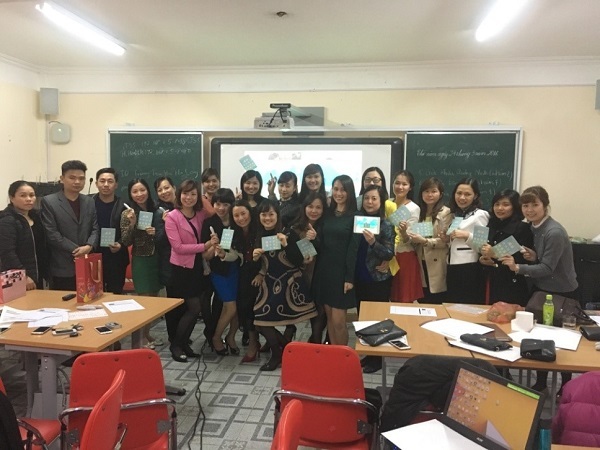 In March 22-23, 2016, StudyFun Technology Inc. hosted a training program for 60 seed teachers at Yen Bai Province in Vietnam with MiTAC Information Technology Corp. and AIC Vietnam Co.